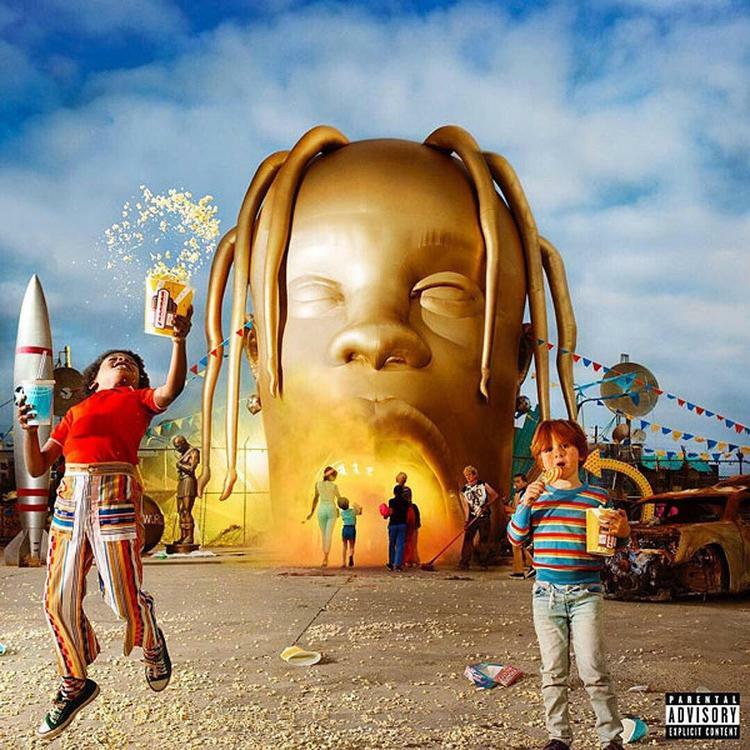 Wave 89.1 FM - Hotspot: Travis Scott & Drake's "Sicko Mode" goes down in Hip Hop history books! TRAVIS SCOTT & DRAKE'S "SICKO MODE" GOES DOWN IN HIP HOP HISTORY BOOKS! "Sicko Mode" is everywhere! And now it has achieved a new level of commercial success, sitting in the Billboard Hot 100 chart's Top 10 for 31 weeks! According to XXL, Travis Scott's "Sicko Mode" is spending its thirty-first week inside of Billboard's Top 10, marking the first-ever time a hip-hop song has stayed in the Top 10 for that long. Chart Data adds that the only other artists to achieve this level of success with a single are Maroon 5 (with Cardi B), Ed Sheeran, Leeann Rimes, The Chainsmokers, and Mark Ronson (with Bruno Mars.) 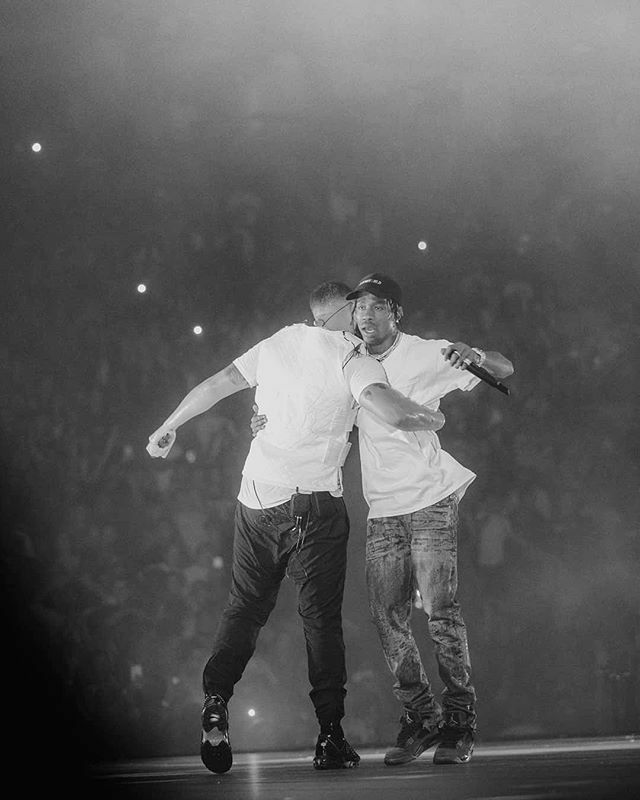 It's quite possible that Travis Scott and Drake stick around for the most weeks in history in the Top 10. La Flame is already on the verge of being ousted, sitting at No. 10 this week.